SIHH President Fabienne Lupo, along with the Counselor of Canton of Geneva Pierre Maudet, Mayor of Geneva Rémy Pagani, the exhibiting watch Maisons presented by their 35 CEOs, more than 400 guests, clients, collectors, retailers, journalists and watch industry personalities, as well as a number of eminent local personalities, congregated to celebrate the passion for Fine Watchmaking in a particularly festive spirit. Guests were welcomed at the entrance by «Musique à Rollers» featuring young musicians combining acrobatic feats on roller skates on well-known arrangements. On stage, the «Peretuum Jazzile» beatbox choir took over to give a stunning performance. The speeches given by Fabienne Lupo, Pierre Maudet and Rémy Pagani were a reminder of the very special place Geneva holds within the watch industry. The formal part of the evening concluded with a unique familyphoto: that of 35 CEOs standing alongside Fabienne Lupo, Pierre Maudet and Rémy Pagani in order to immortalize the moment. A cocktail dinner had been created by five Swiss and French chefs, all staged amid magnificent floral decoration. 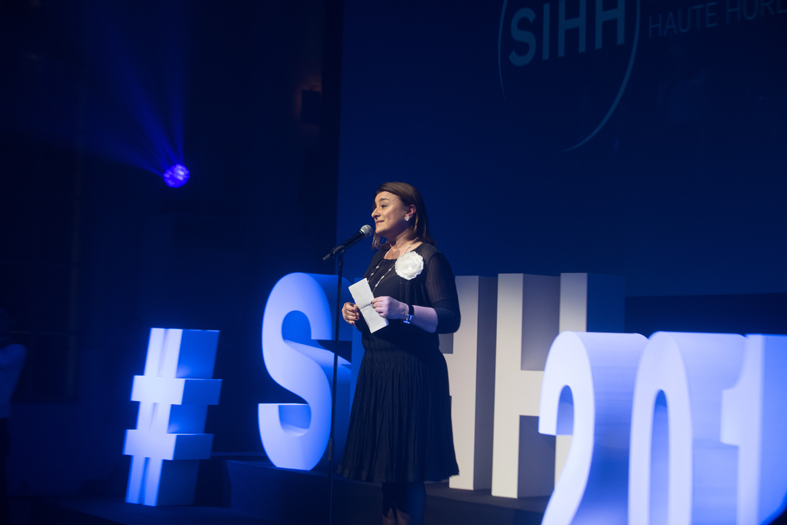 The SIHH is of course the first watch show of the year, serving to take the industry pulse and shape the major trends that will punctuate the watchmaking year. It is also an exceptional showcase, as much by the exclusive nature of its exhibitors and their masterpieces, as by the quality of its infrastructures. 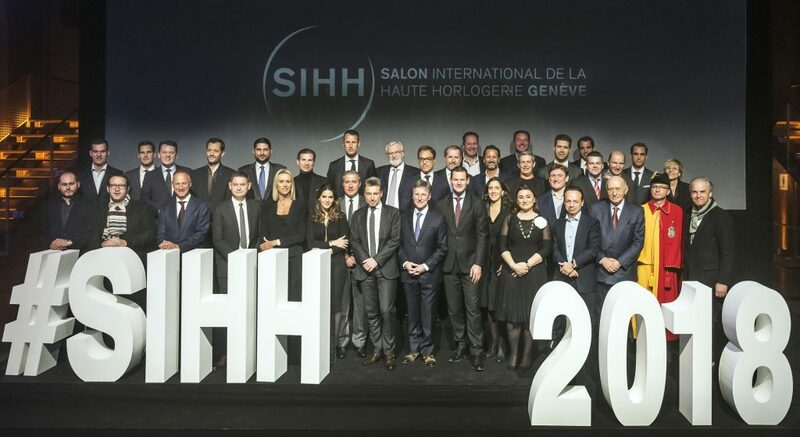 For this 2018 edition, running from January 15th to 19th 2018, the Salon de la Haute Horlogerie is demonstrating flourishing success while ensuring controlled growth, with 35 exhibiting Maisons this year (featuring no less than six new arrivals including Hermès), an open day (confirmed after last year’s successful introduction), as well as the creation of a networking platform unique in its kind in the heart of the Salon, designed to create links and generate content. 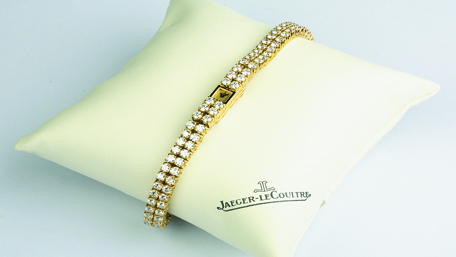 The Salon International de la Haute Horlogerie is ramping up its game. 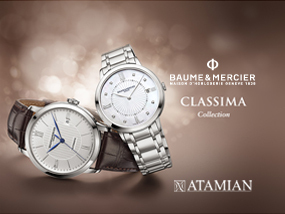 Armin Strom, Christophe Claret, Chronométrie Ferdinand Berthoud, DeWitt, élégante by F.P.Journe, Grönefeld, H. Moser &Cie, Hautlence, HYT, Kari Voutilainen, Laurent Ferrier, MB&F, Ressence, Romain Gauthier, RJ-Romain Jerome, Speake-Marin, Urwerk.